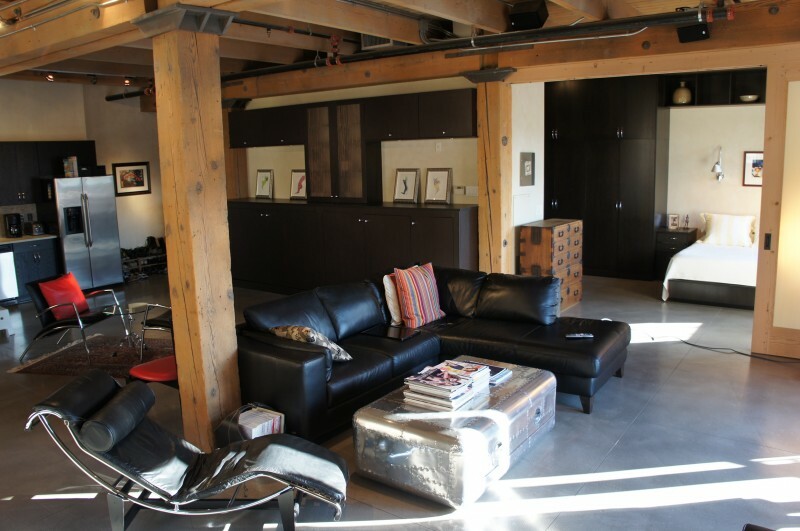 Security Lofts is located in the North Loop neighborhood, this Minneapolis residential property with it's brick exterior combines the past with the present in a fusion of historic and modern day touches. Large open layouts with exposed wood beams, long hallways, exposed duct-work, large windows, and brick exteriors as well as modern-day bathrooms and kitchens. 5 guest parking spaces are located right in front of the entry to the building and 5 more are located in the parking garage. It has a massive community room combined with a Gym and lounge area located on the lowest level. Residents also have access to the connected 5th Ave Loft amenities accessed through the garage. 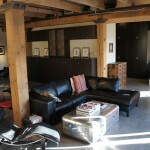 If you're interested in learning more about Security Lofts for Sale. Contact MPLS LIST today. Move-In Times: Weekdays from 8am-5pm. Weekends and holidays not permitted. Rental Cap: No Cap. 3 month min and no more than 12 month lease terms. Gym and Party Room are pretty much one gigantic room located in the lower basement level in the building.